And get unlimited access to this gym and 1597 others. 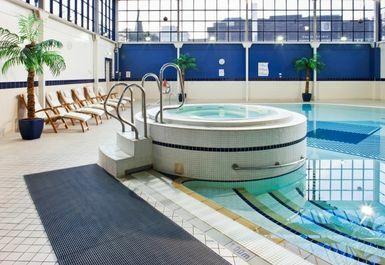 Situated in the heart of Sutton, Spirit Health Club is contemporary, stylish venue with lovely aesthetics. 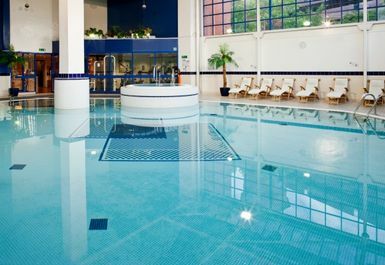 Part of the Holiday Inn Hotel this is just the right club for you to train at and ensure you feel comfortable in a great friendly environment. 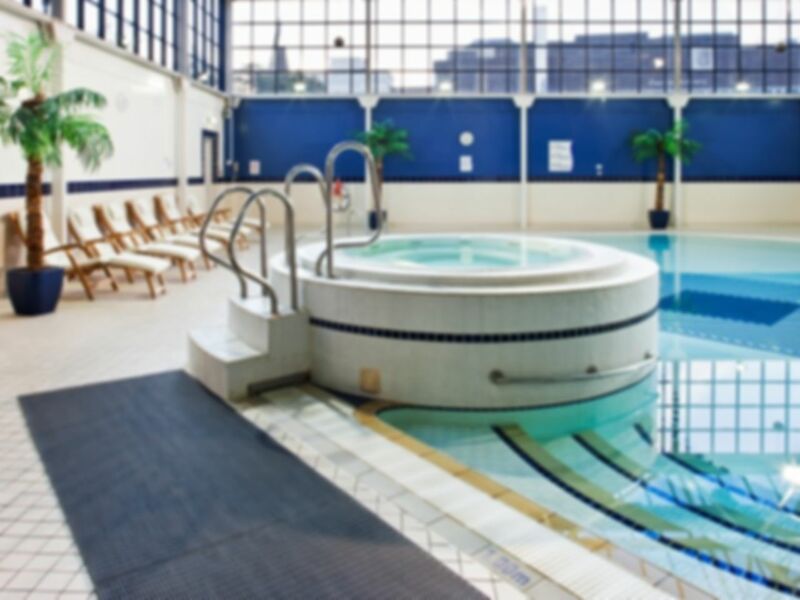 Just a 7-minute walk away from Sutton Railway Station, you can strive towards reaching your fitness goals! 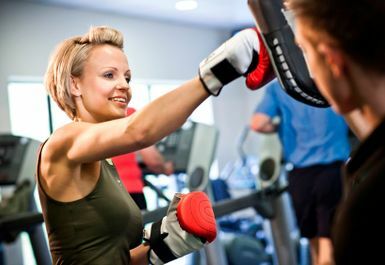 Based in SM1, Spirit Health Club has a range of facilities that you are able to make the most of. For example, with a great gym that includes free weights such as barbells and dumbbells as well as resistance machines you can build those muscles! The cardio machines here also include treadmills, exercise bikes and rowing machines that will allow you to burn those calories and feel great knowing you’re making a difference! 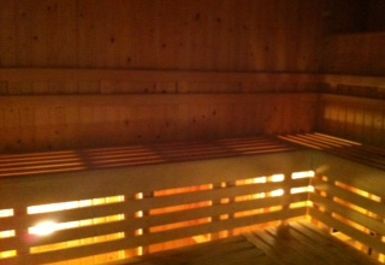 This fantastic club also includes a sauna, swimming pool and jacuzzi for your relaxation after a hard work out! So swim/jacuzzi was great, and nice and quiet. Gym is very small and compact, and mostly cardio equipment! Friendly staff and towels given on each visit. Will be back - for the pool and jacuzzi!